It’s Friday and my weekend has already officially started! I’m writing this post from the airport because I’m headed off for a weekend getaway. 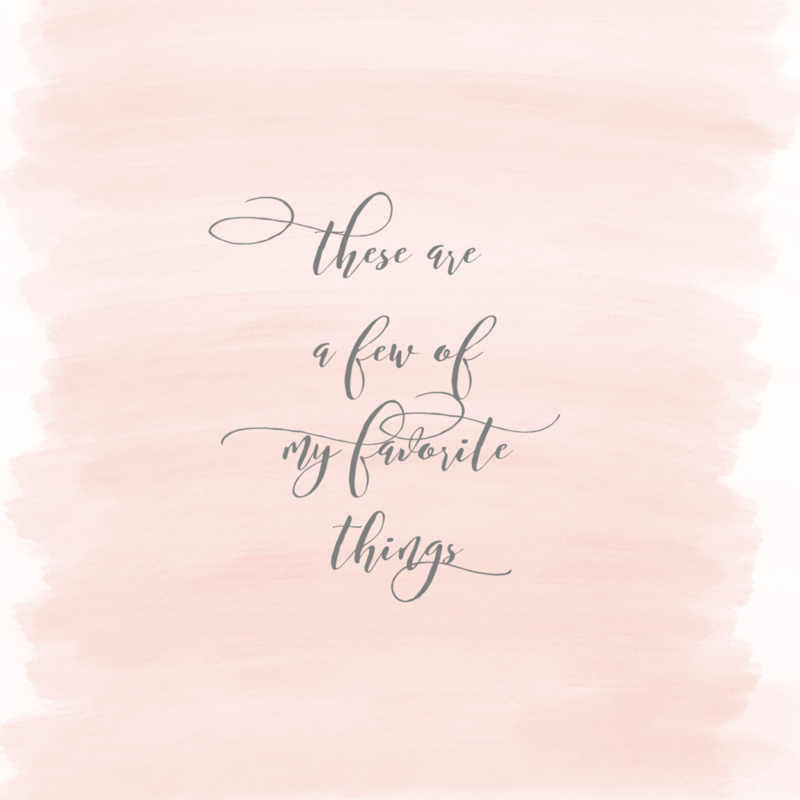 That’s obviously what’s topping this week’s list of favorite things. I’ve been looking forward to this weekend forever because I’m meeting my best friends Katie and Emily in Denver for a few days! We all live in different regions of the country and decided to meet somewhere instead of reuniting where one of us lives. 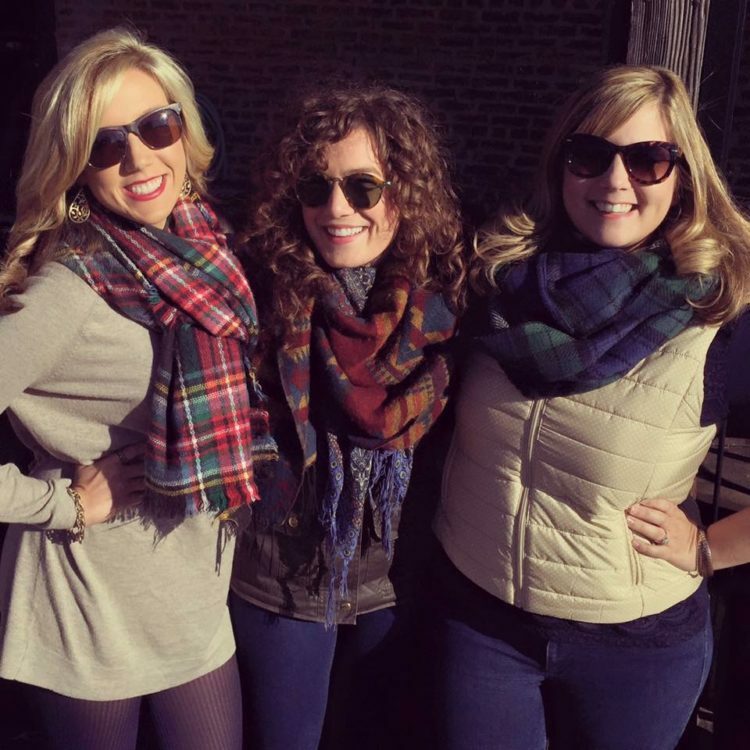 The three of us haven’t been together since December and we haven’t had a trip with just the girls in forever. We love our guys, but it will be so much fun for it to be just us this time around. Between Katie’s recent engagement and Em’s upcoming birthday, we have lots to celebrate. Our only plans involve eating and drinking our way through the city and being outdoors as much as possible. I’m excited to take them to some of the places James and I discovered on our road trip over the summer. If you have any recommendations, send them my way! Guys, I can’t get enough of this breakfast that I posted earlier this week. It’s so simple but delicious and felt like such a treat each morning. 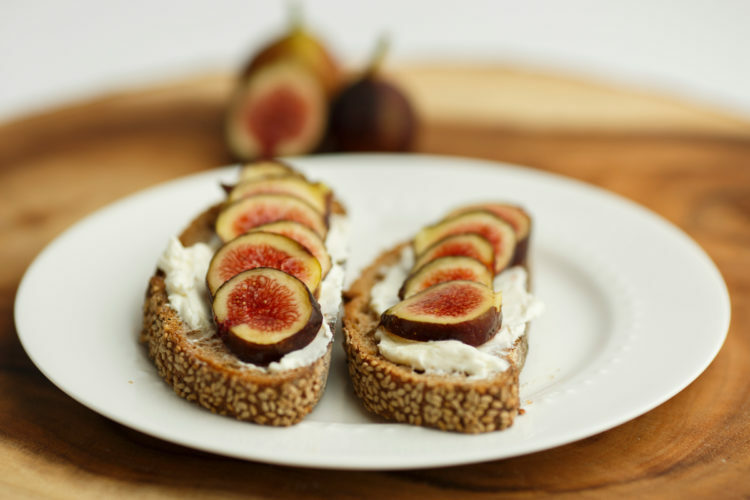 I’m a little sad I won’t be at this weekend’s farmers’ market to snag more gorgeous figs. 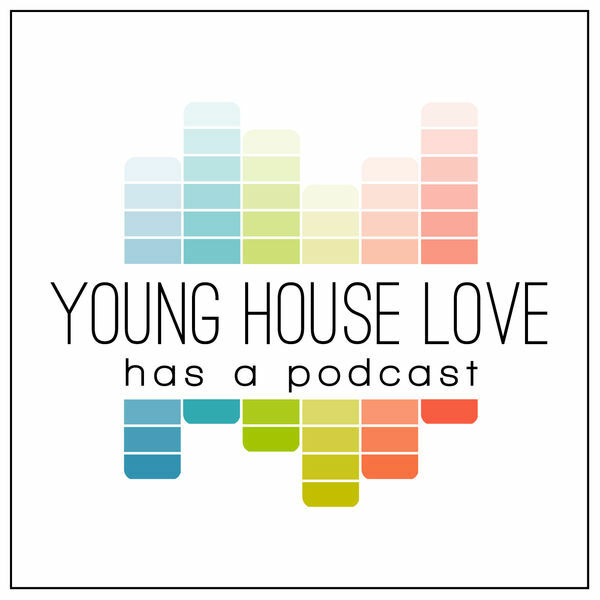 I’ve always been a huge fan of the Young House Love blog but only recently discovered John and Sherry have a podcast. It’s quickly become the one I look forward to most every week and I think it’s because it’s so different but from the true crime and news-centered podcasts I typically gravitate towards. I love John and Sherry’s sense of humor and have learned a lot just from hearing them talk about projects they’re tackling. I’ve used several of the tips they’ve talked about in previous episodes to make changes to our own house. And, their most recent episode has me dreaming of paying off our mortgage early. Go listen! What are you loving this week? Tell me in the comments!